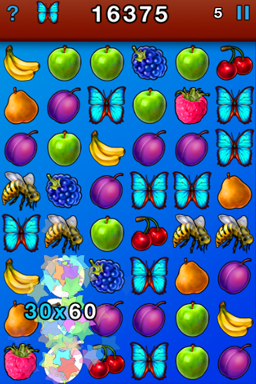 Befruited is a fun and addictive match-three game featuring fruits with multiplying substitutes/wilds (like slot machines). 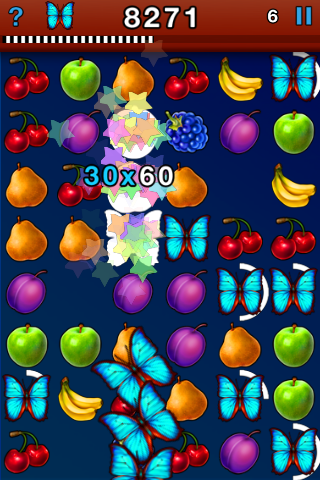 Match 3 or more fruits to progress and increase your score. 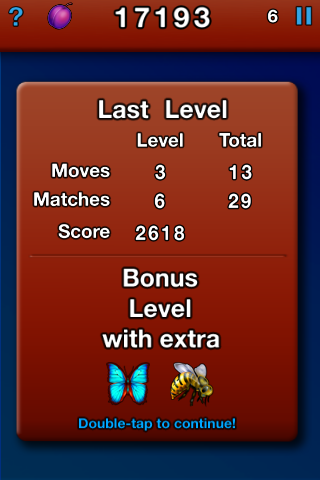 Trigger multiple matches from a single move to progress through the levels quicker. 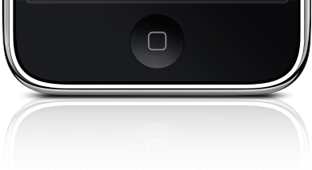 Befruited is also available for free (iAd supported). 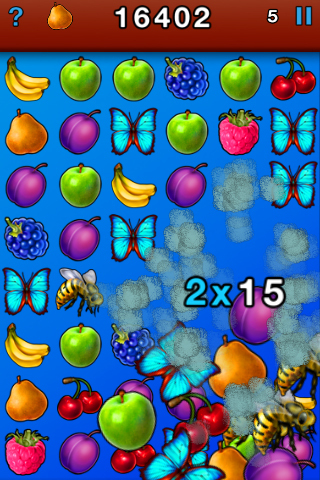 Befruited looks fantastically sharp on the iPhone 4 Retina Display with updated graphics! 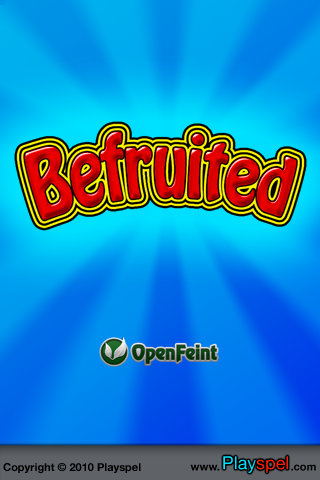 Befruited is Open Feint enabled. 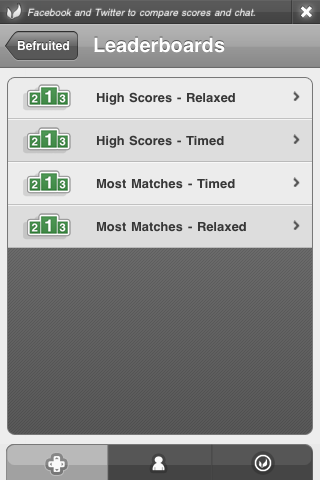 The free version uses the same Open Feint high score tables as the paid version so if you decide to upgrade (to remove ads) your scores and achievements will stand. Tap ? for help or hints. What's the difference between Befruited and Super Befruited? For more information about Super Befruited for iPad see this page.